I have been heavily following the The Great Game of geopolitics ever since 2012-2013, once the Ron Paul presidential campaigns were over. Not that I wasn’t focused on war & imperialism before that, it was a major part of my politics. What changed after Ron stopped running, and Rand’s pull on domestic policies was limited, was that I stopped focusing on the economics, regulation, overall corruption of Washington. The stories don’t interest me. Right around this time I began listening to Scott Horton religiously. All domestic politics just became bread & circus while the empire marched. Horton introduced me to a journalist named Nick Turse. Turse introduced me to the United States military’s expansion into Africa. This week’s episode is a an update on that expansion, along with a bit of an introduction for those less aware. Unfortunately, there’s one place in that city’s global viewfinder that never seems to provides much of anything to riff off of, and so no fun whatsoever: Africa. Yes, today and Tuesday, Nick Turse continues his remarkable coverage of the U.S. military pivot to that continent, which promises a lifetime of chaos and blowback to come. Admittedly, what’s happening isn’t your typical, patented, early twenty-first-century-style U.S. invasion, but it certainly represents part of a new-style scramble for Africa — with the U.S. taking the military path and the Chinese the economic one. So as far back as 2014, I’ve been following this clear build up of military infrastructure around the continent. Along with the build up, Special Forces has used the conflict zones throughout Africa as kind of a scouting expedition for the empire for the last five years. Providing training, arms and assistance to “friendly” regimes, making deals to allow US troops and forward bases within their countries for years to come. Direct action has also been a staple, with Green Berets, SEALS and other operators being involved in combat raids in Cameroon, Libya, Mali, Mauritania, Niger and Tunisia. There has been at least 10 “unreported” attacks on US troops in West Africa since 2015. Not counting the most famous attack in Niger more recently. The one that exposed the ignorance of some the warmongers in Washington, who didn’t even know American troops were in Niger. The economic element is also there, conquest through “aid” and debt is also a weapon used. Much like the Chinese. “Camp Lemonnier is the only permanent footprint that we have on the continent and until such time as AFRICOM may establish a headquarters location in Africa, Camp Lemonnier will be the center of their activities here,” Greg Wilderman, the Military Construction Program Manager for Naval Facilities Engineering Command, explained. “In 2013, we had a big jump in the amount of program projects,” he noted, specifically mentioning a large “task force” construction effort, an oblique reference to a $220 million Special Operations compound at the base that TomDispatch first reported on in 2013. Since 2014 the footprint has continued to grow, with the drone base in Niger being the most public and glaring new addition. I spoke about it briefly before last week, but the $100 million dollar base in Agadez, Niger has begun flying armed drone missions, an upgrade from the reconnaissance-only stance previously. With the fall of Libya in his first term, Obama’s Pentagon looked at an opportunity to use the chaos in North Africa is grow the War on Terror. Signing deals with local government to combat the new Islamic radical issue in their territory, the military industrial complex has a new playground. The drone program has been operational in Djibouti and Niger. 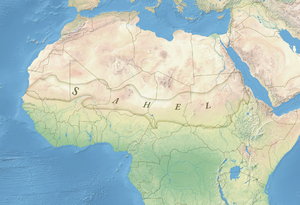 The former as the staging area for strikes in Somalia and Yemen, with the latter mostly providing reconnaissance flights over the Sahel and Lake Chad Basin regions of Africa. Libya’s 550 drone strikes are usually launched from Sicily. I will being linking to my older episode on this topic, along with my writing and all the Nick Turse you can handle. 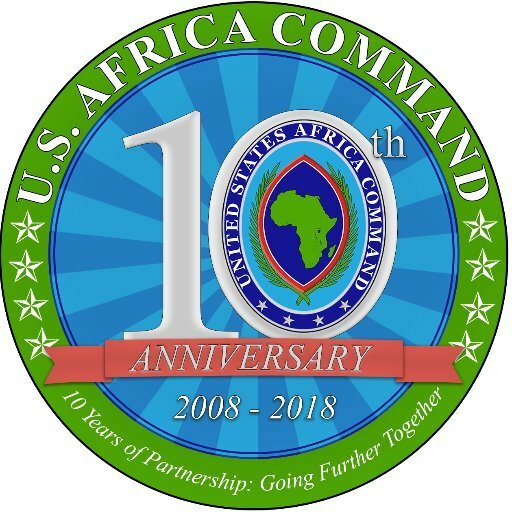 Turse has recently summarized a release of AFRICOM documents from 2017 that outline the “worst case scenarios” for the different regions of Africa. Giving the organization ample excuses for an expanding budget. The documents were classified by the command chief of Africa, focusing on “potential gains” by terrorist organizations in the north and west of the continent. The documents begin with Libya. The fear being that the ISIS and Al Qaeda elements in the eastern part of the country will use oil money to build relationship with “tribal elements” and plan attacks. To the south, in the Sahel region, a union of ISIS & “Al Qaeda in the Islamic Maghreb” (current rivals) could create in roads in Algeria, Mali and Tunisia. This would open up the UN Peacekeepers on the ground there since 2011-2012 to assassination and kidnapping. 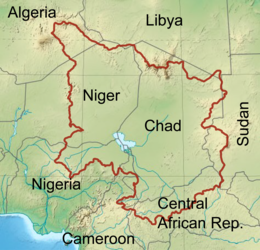 In the Lake Chad Basin, the concern is a troop draw-down that was previously announced by the Trump administration. Of course this is a complaint floated publicly to build a case for a larger budget once violence in the region explodes. The draw-down is timed with the expanding drone program in Niger, making the need for troops on the ground less and less. So you could view it as a step in the right direction, if the Middle East drone policy was around to provide an example of things to come. I see AFRICOM as an unfolding new chapter in the War on Terror, and really US imperialism. Now can be compared to the 1990s in the Middle East. Build up the hard infrastructure and relationships with local governments, begin with air power and surveillance, and when the eventual blowback from the policies comes, your well prepared to shape the region in your image. Or so the sharp minds think. The result will most likely be more chaos, more displaced populations, and more threat of attacks on innocent Americans and Westerners at home. I hope you enjoy this week’s episode. I try to also touch on Syria and comment on the Trump vs. “anonymous” imperialists writing op-eds in the New York Times. Personal liberty advocate. Budding podcaster. Focus on war & geopolitics. Fan of trail running, history, hockey and Yankee baseball. 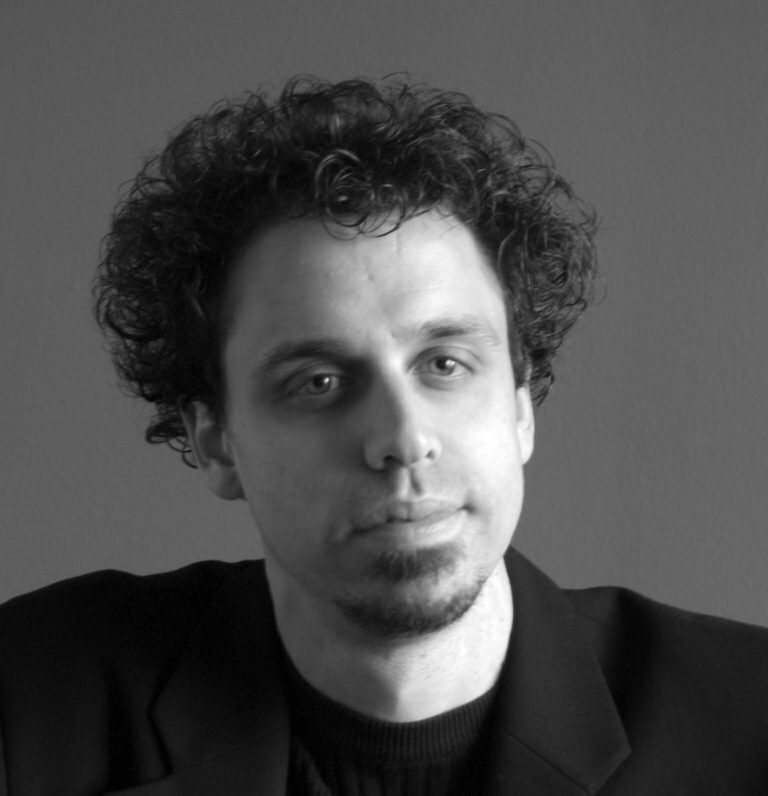 Previous Funding the Decentralized Truth movement, how you can help!